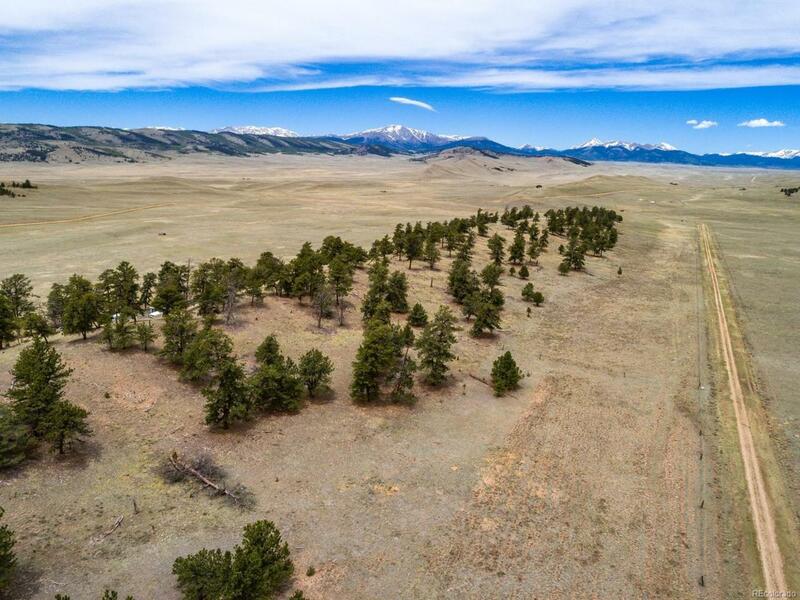 35 acres of land, great pasture! Gorgeous with trees and meadows. Amazing views. Power is 1 mile away. Land is zoned residential 20+ acres with Park County. This lot may also be combined with lot 28 (MLS 7722022).